This introductory episode of Balance Boldly is a brief sneak peak at the WHAT and WHY behind my new show. This podcast is not like any other, it's a campaign to #shaketheshame and is a crucial part of how notably successful people chose to build when they were thought leaders, entrepreneurs, business owners and executives many aspired to emulate today. Thanks for listening! 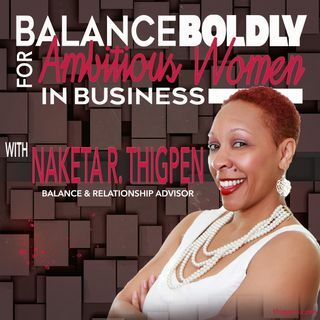 Be sure to subscribe, rate and share this podcast with your circle!